For schools, retail, restaurants, showrooms, garages, and residential flooring, polished concrete is the ideal flooring finish. Concrete polishing produces a highly reflective surface that is not only aesthetically beautiful but reduces maintenance costs and increases durability without any topical coatings. 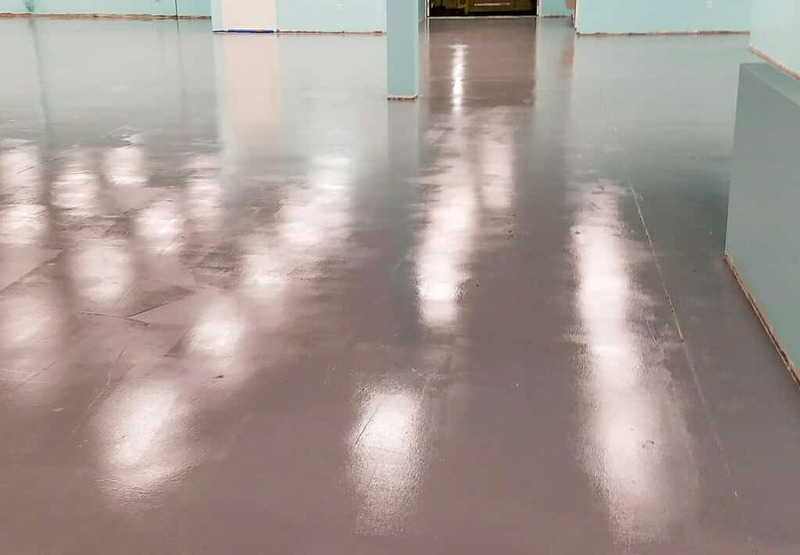 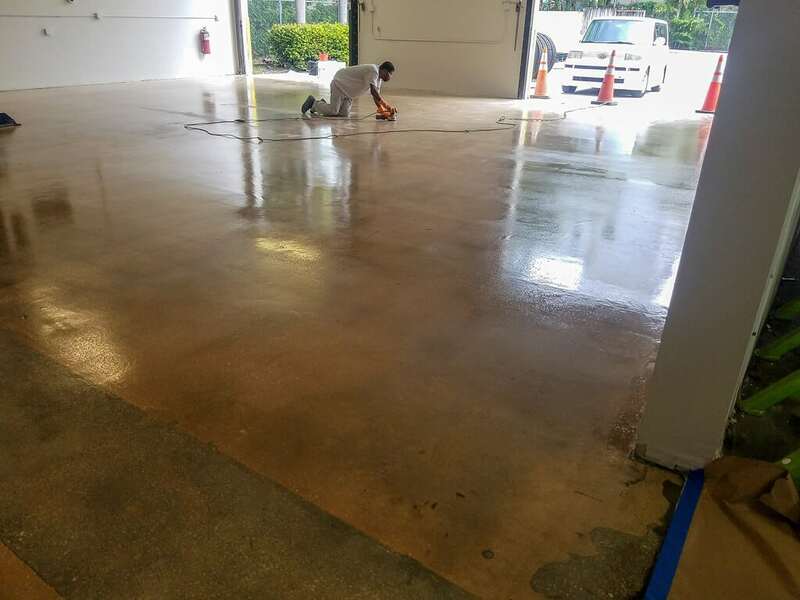 New or old, concrete flooring is easily enhanced by the concrete polishing process. 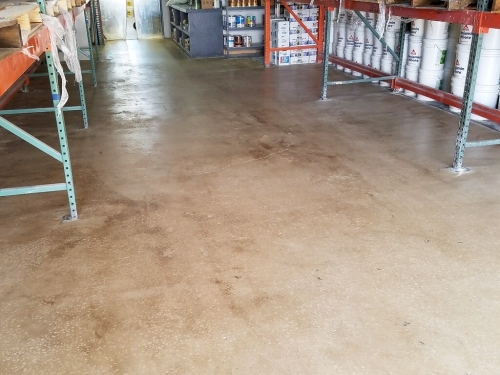 And there is an unlimited array of color and design options to customize your concrete floor. 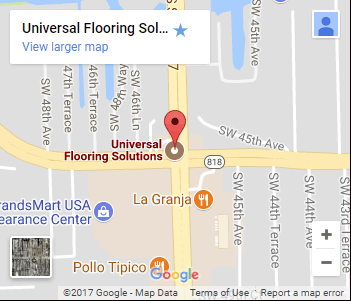 Reflect your image by displaying a specific design, a logo of your choice, and even added colors. 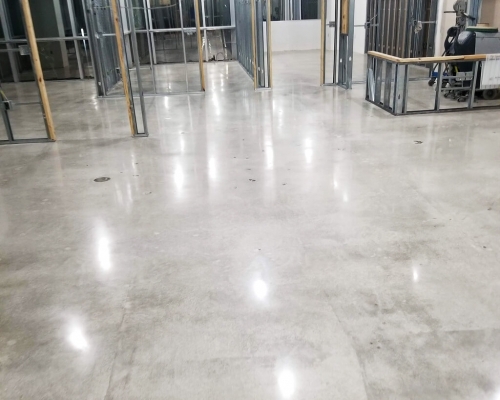 Existing concrete floors can be transformed into a work of art using penetrating stains or dyes, score cutting, engraving, stenciling, logos, mascots, or a combination of any of the above.